Join the Healthy Paws Staff for a day of fun for Junior Vet Camp for any child age 6 to 12 that has a strong interest in veterinary medicine. 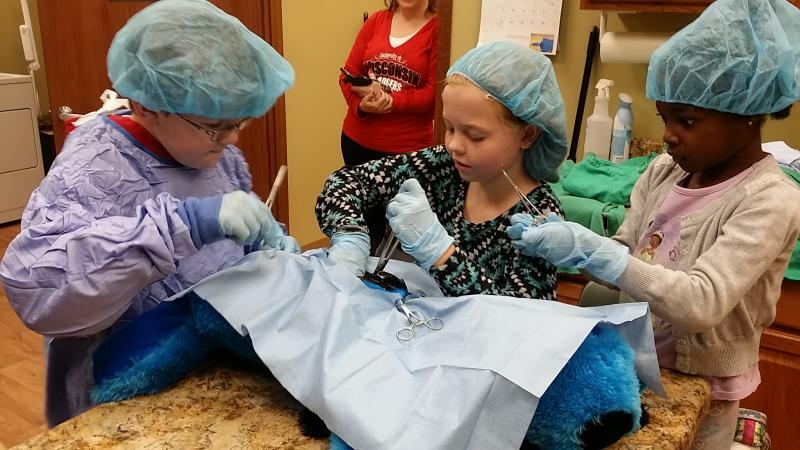 All these fun events will happen at both of our full service clinics: 4805 S 74th Street, Greenfield (414) 323-7755 and N80W14900 Appleton Avenue, Menomonee Falls (262) 415-5880 . Call for more info and our friendly staff will be excited to answer all your questions. You must pre-register for the event to reserve your space.